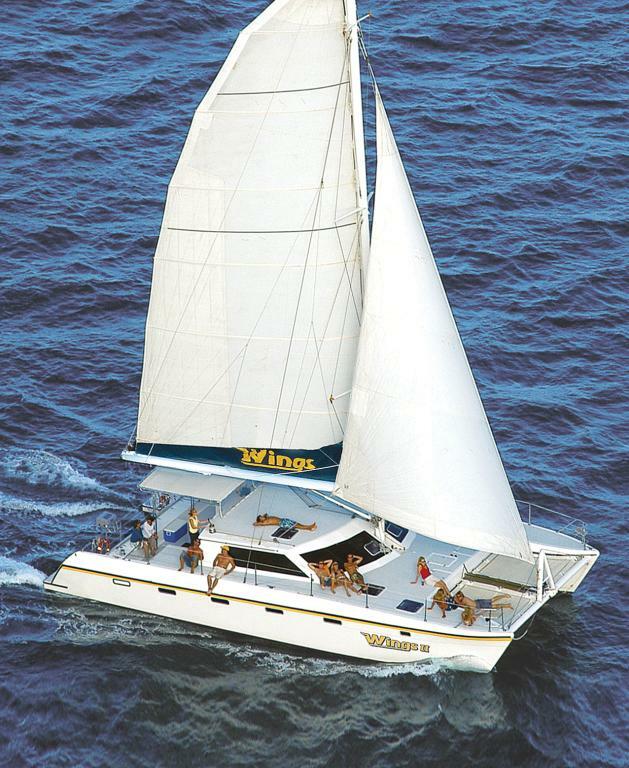 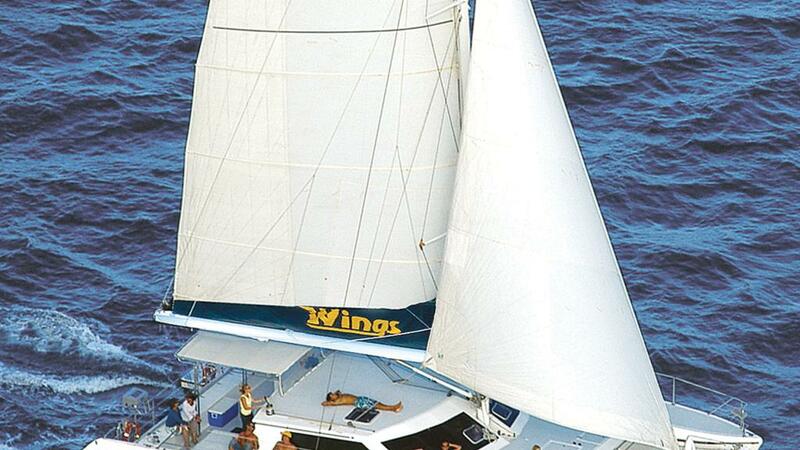 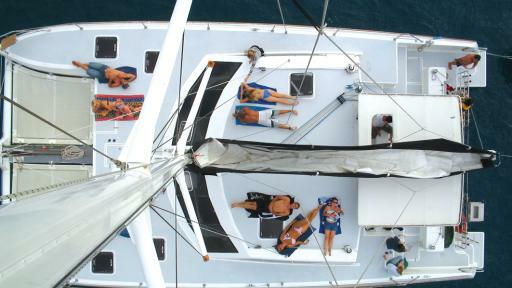 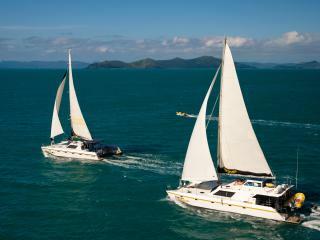 The ideal vessel, Wings 2 offers a fast, fun and friendly Whitsundays sailing experience. 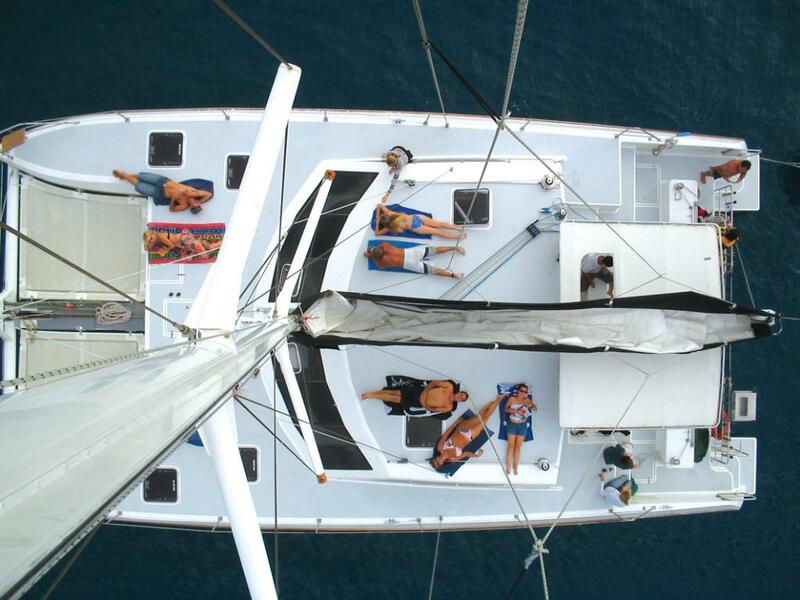 There's plenty of deck space for working on your tan or enjoying the 360 degree views. 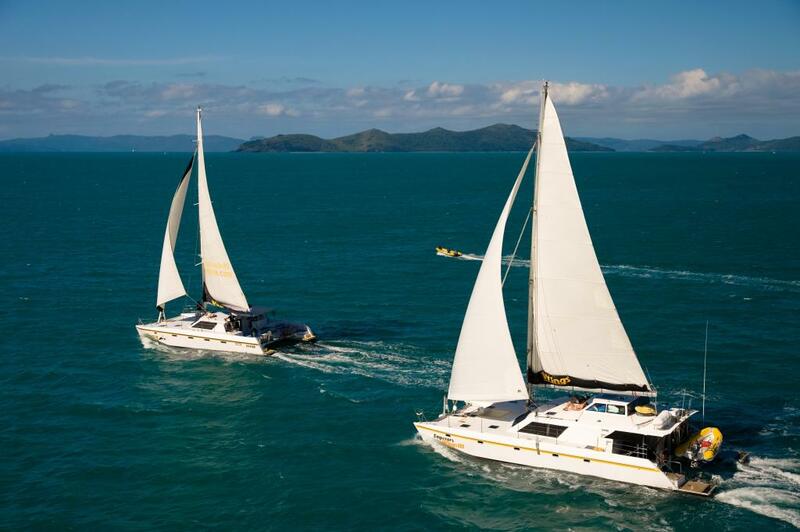 Your friendly skipper and crew will take you through the crystal clear waters of the Great Barrier Reef Marine Park towards the tropical paradise of the Whitsunday Islands. 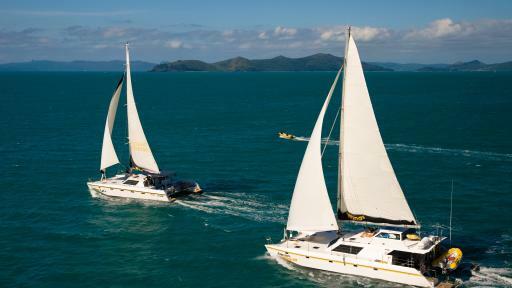 Your opportunities are almost endless with plenty of time to venture ashore, explore the islands, walk through the rainforests, stroll along the beaches and take part in a great range of activities on Whitehaven Beach. 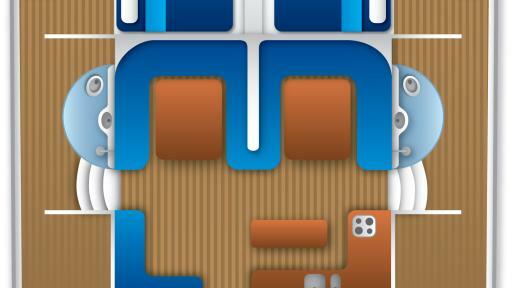 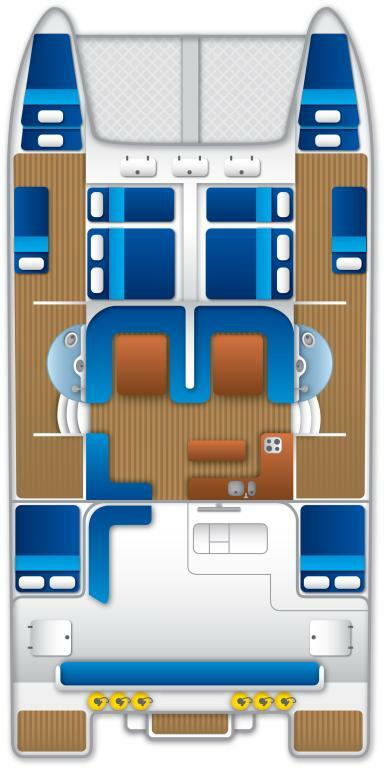 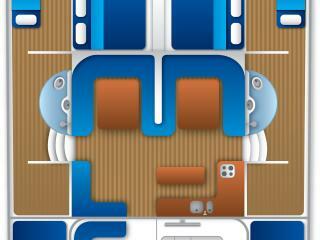 Multishare single accommodation is available on Wings 2. 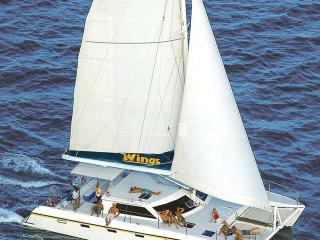 Excludes: Introductory and Certified diving available at an additional cost. 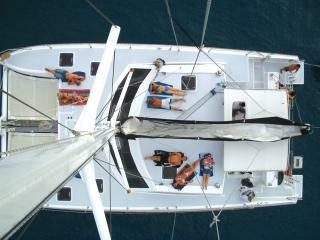 $25 local charges payable direct upon check in.